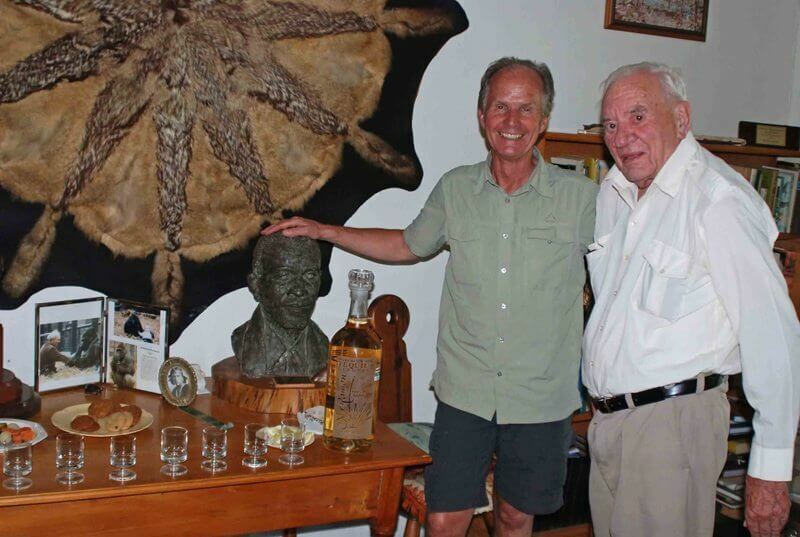 “This book is Ian Player’s tribute to Magqubu Ntombela and the remarkable friendship which grew in the wild. 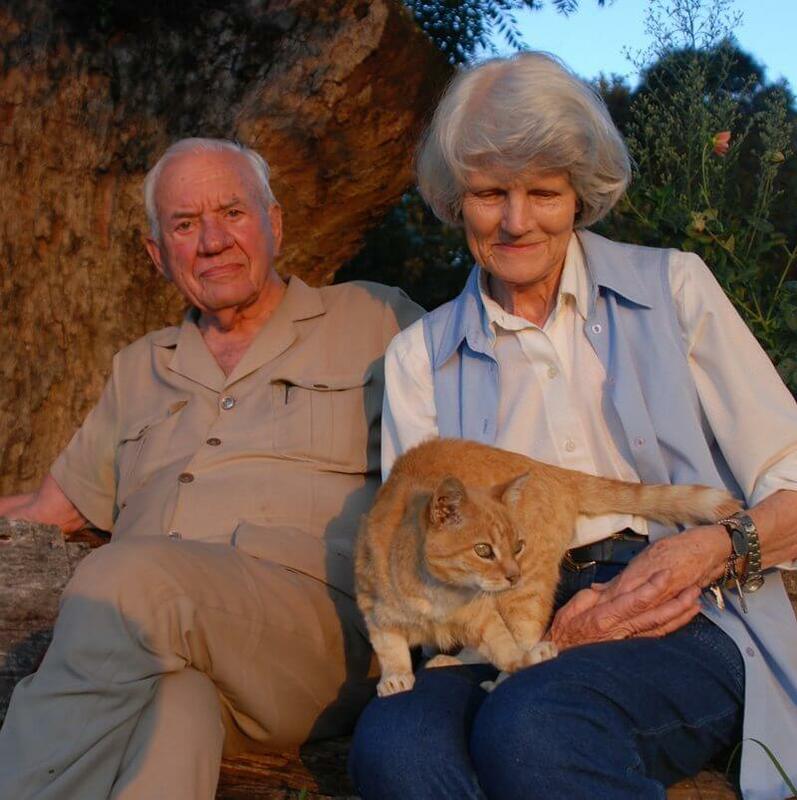 Their relationship and their commitment not only to each other but also to the conservation of wilderness is a shining example of the spirit of this country,” – Nelson Mandela, personal introduction to Ian Player’s Zulu Wilderness. 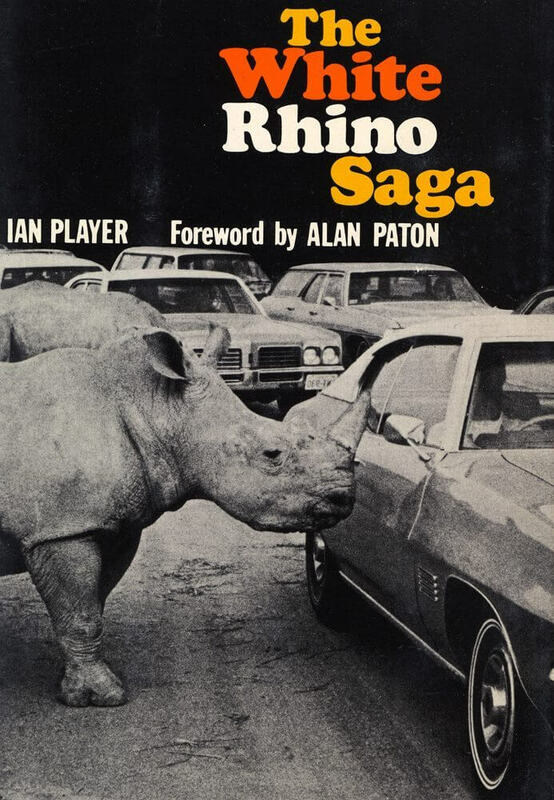 Ian Player is one of the world’s outstanding conservationists and environmental statesmen. Born in South Africa in 1927, he “earned his stripes” in the rough and tumble era during which Africa’s protected areas were being created and tested. 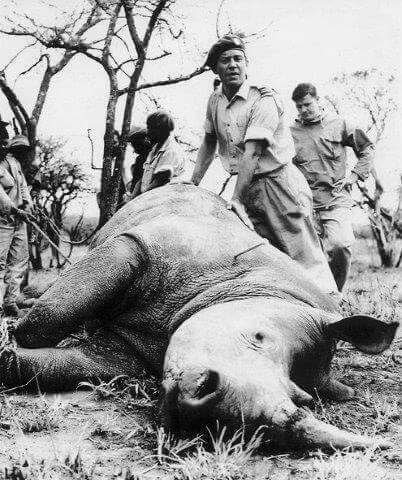 With his team, he also pioneered the saving of endangered species when they saved the white rhino from extinction (Operation Rhino). He then left government wildlife service to found the Wilderness Leadership School, the first organization in Africa dedicated to providing a pure wilderness experience for people of all backgrounds, races and nationalities. 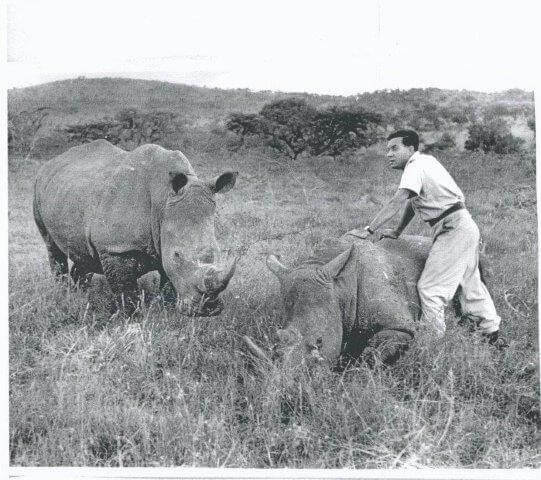 Starting during the troubled days of apartheid, this multi-racial education and experiential program spawned a global network of conservationists from all sectors of life committed to saving wilderness and wildlife. This work also insisted that matters of spirit were as important to conservation as science, and that people and cultures are an important part of the environmental equation. 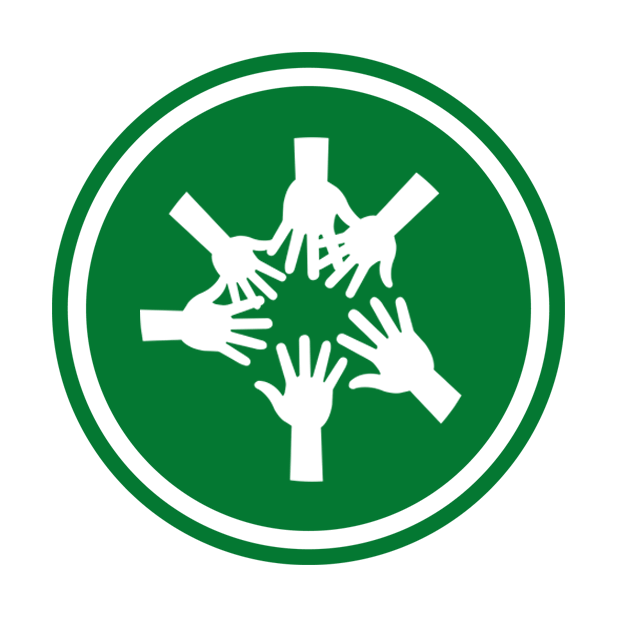 With a group of American colleagues, he established the WILD Foundation in 1974, and also created or inspired our sister organizations in Wilderness Foundation Global. 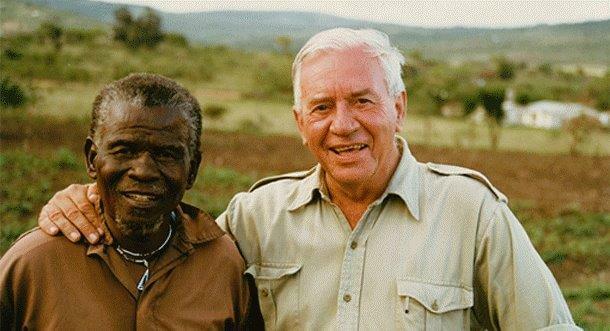 During most of this journey he was accompanied by his mentor, friend and brother, Zulu game guard Magqubu Ntombela (pictured with Ian on the left), who died in 1992 at close to 100 years of age. Ian tells their story in Zulu Wilderness: Shadow and Soul (Fulcrum, 1998). 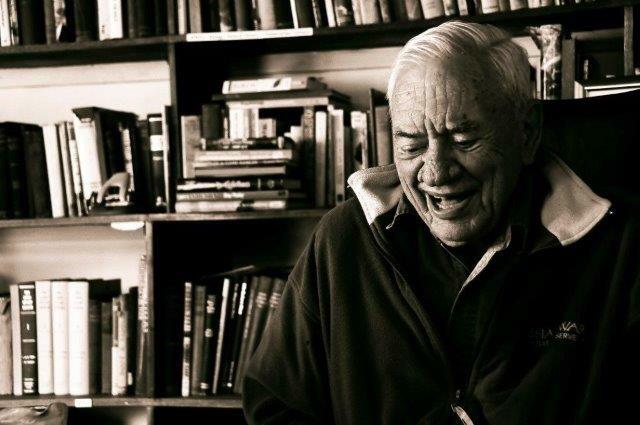 Ian Player is a ‘man of many reasons’ for wilderness: African game ranger, international diplomat, writer, lecturer, wilderness guide, and a man of culture, the arts and psychology. Ian brings all of these parts of himself to bear on a single mission: to assure that wilderness remains a constant reality, and a source of spiritual inspiration, prosperity and fundamental physical life on planet Earth. His conservation accomplishments are too many to list, but a prime example is his work to save the crocodiles of Lake St. Lucia. Is there anything left to be said? 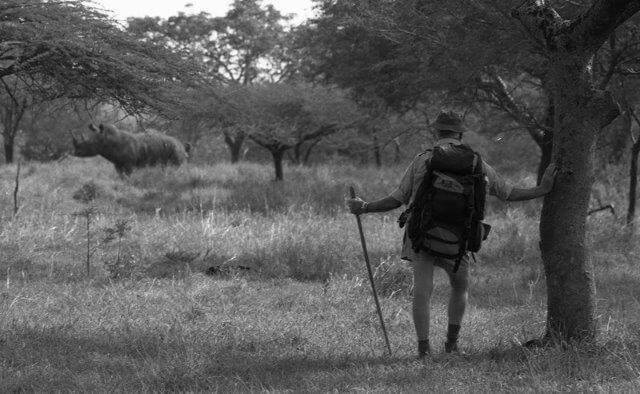 His friend, mentor, father-and- brother figure for forty years was Qumbu Magqubu Ntombela, the Zulu chief and game guard whose knowledge, dignity and humanity helped Ian found The Wilderness Leadership School, WILD Foundation, World Wilderness Congress, Wilderness Foundation (Africa), Wilderness Foundation (UK), and more. 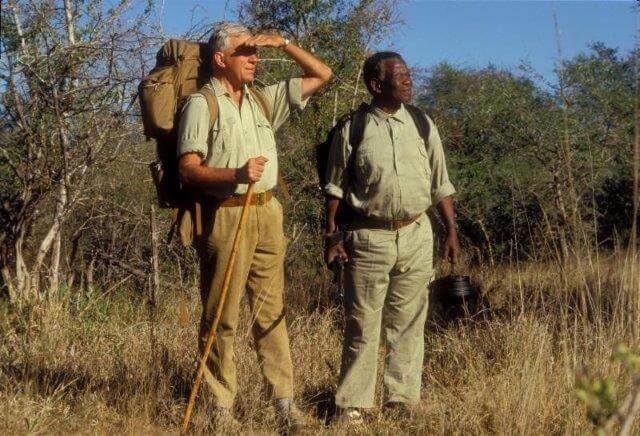 Together, they inspired countless individuals, and walked more kilometers in the wilderness than the rest of us can even imagine. Wilderness, Dreams & the Bible – Text from February 2011 address to the Game Rangers Association of Africa. Celebration of the Zululand Lions – “Nkozi’s” epic trek into the iMfolozi Wilderness and Ian and others efforts to save him. Lake St. Lucia – a life’s work to save the largest, most productive estuary in South Africa.